Our core business is to specialise in the manufacture of any type of bore sight. Internal bore sights are our main production line, and we custom make any front load bore sight on special order, where the internal bore sight is not suitable. Being market leaders, we believe in continuous improvement for all our products. The most recent query of being able to fire a laser bore sight from your own weapon, instead of a plastic weapon or artificial inserts necessitated the development of our SFS (Short Flash System). This system emits a laser pulse that strikes the exact point where you have aimed. Our company sees any new developments as a challenge and not as a problem. We are able to manufacture any once-off calibre laser bore sights, which is not on our current caliber list, upon receipt of C.I.P. or S.A.A.M.I. or similar specifications. We pride ourselves that we are the only company in the world who uses a Center Jig to verify the alignment of our products. We use this Center Jig as a demonstration on all International Shows and similar events. The belief in our products makes us confident enough to offer a two-year guarantee on workman ship for every Red-i-Laser Bore Sight purchased. Our bore sights are manufactured to the highest quality and specifications as specified by C.I.P. and S.A.A.M.I. specifications. This ensures the possibility of feeding out of the magazine as a normal round, and perfect fitment in the chamber for 100% repeatability.  Red-i-Laser Bore Sight is the only company in the World that can fulfill all your requirements regarding bore sights, small and large, internal and external.